The Darwen lights switch on take place on Saturday, November 21 in the town centre square. The show will begin at 4pm with the lights being switched on at 7pm. 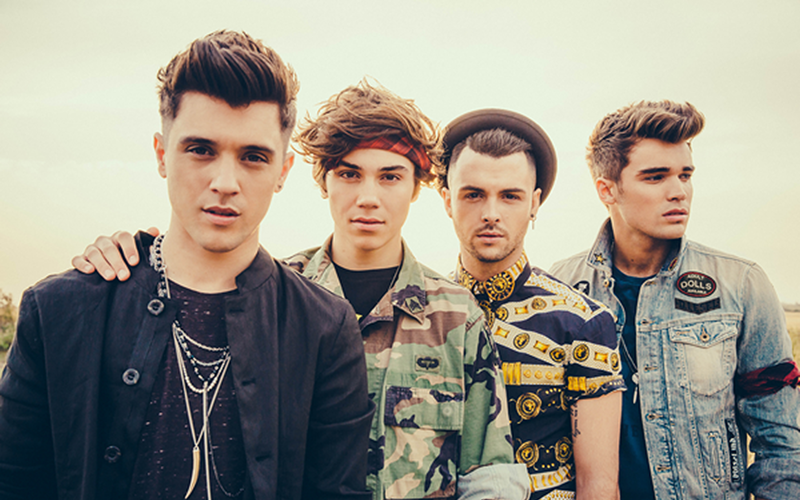 Lights will be switched on by pop group Union J, who made the final four of the X Factor in 2011 and have gone on to have chart success with two albums which included the smash hits ‘Carry You’ and ‘You Got It All’. . The group will also be performing on the night, along with a variety of other acts.